Our BFS-ED81 replaces OEM BE99013903A by BEHRINGER and is compatible in form, fit and function. 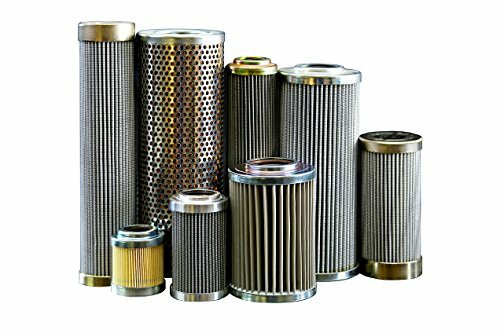 Big Filter Store Hydraulic Filters are designed to remove particle contaminants from hydraulic fluid. Our filters are built with the highest quality and reliability in mind so you know your equipment is safe and can keep running smoothly. All items marked "Replacement" or "Interchange" are not affiliated with the original manufacture where names and part numbers are for cross reference only. All trademarks are trademarks of their respective owners. Reference is made to the OEM solely to identify the compatibility of Big Filter Store filter with the OEM filter. Images may be general representations of products and may vary from image. If you have any questions about this product by Big Filter Store, contact us by completing and submitting the form below. If you are looking for a specif part number, please include it with your message.